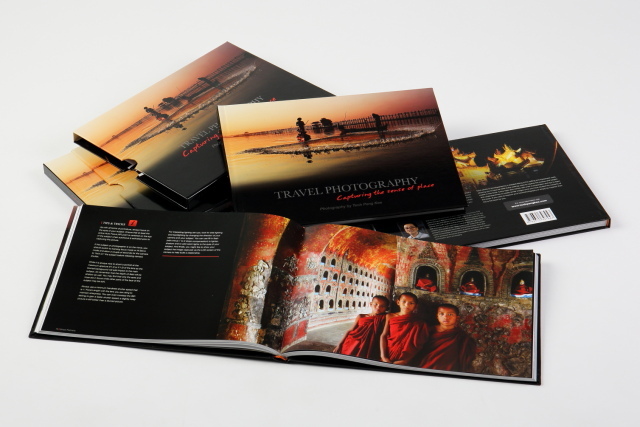 He has more than 18 years of experience promoting the EOS system for Canon Malaysia and Canon SSEA regional office. He was also selected as the EOS Master Canon Asia Pacific and as a speaker for the National and South South East Asia and India continent EOS Pro Seminar. His nature of work enabling him to travel and step on various places that have rich cultural background and meet different people during his trip. 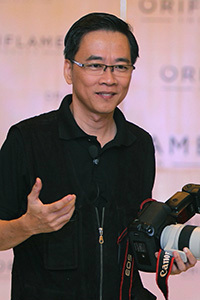 He is known as the "Walking Dictionary" for the EOS System among the photography community and industry. He often shares his knowledge, skills and experience with others at various workshops and seminars and he is also act as chief imaging consultant at Canon EOS Boutique Subang Jaya in Selangor, Malaysia.